When a mysterious envelope arrives for Jake Ransom, he and his older sister, Kady, are plunged into a gripping chain of events. An artifact found by their parents—on the expedition from which they never returned—leads Jake and Kady to a strange world inhabited by a peculiar mix of long-lost civilizations, a world that may hold the key to their parents' disappearance. But even as they enter the gate to this extraordinary place, savage grackyls soar across the sky, diving to attack. 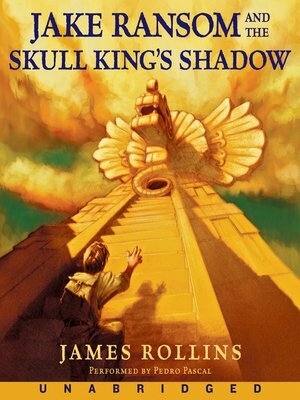 Jake's new friends, the pretty Mayan girl Marika and the Roman Pindor, say the grackyls were created by an evil alchemist—the Skull King. And as Jake struggles to find a way home, it becomes obvious that what the Skull King wants most is Jake and Kady—dead or alive.